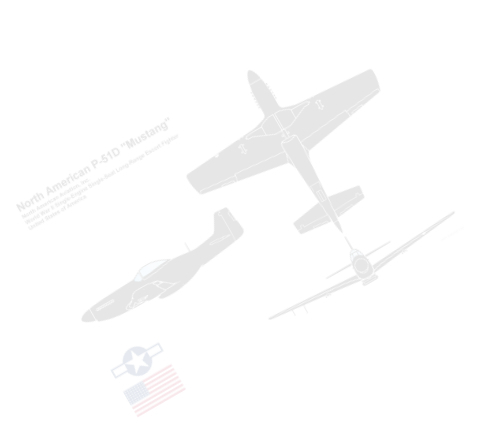 This section is currently under construction and will eventually contain hundreds of “3-View” and “Silhouette” drawings of aircraft. 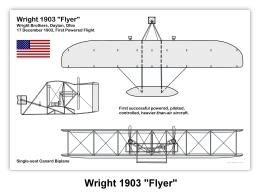 The drawings will span the time frame from the Wright Brothers to the present. 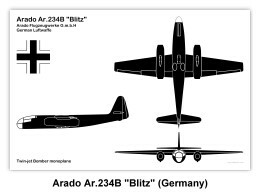 “Silhouette” drawings were used extensively during World War II up to the present use of government issued “Recognition Study Cards.” The drawings were mainly used on “Aircraft Spotter Cards” playing cards, “Flash” cards, “Wall charts” and ”Aircraft Spotter' Guide” booklets to help train pilots, crews, and Ground Observers to recognize "Friend or Foe" aircraft. Samples of “Silhouette” and “Line” 3-view drawings are shown below. 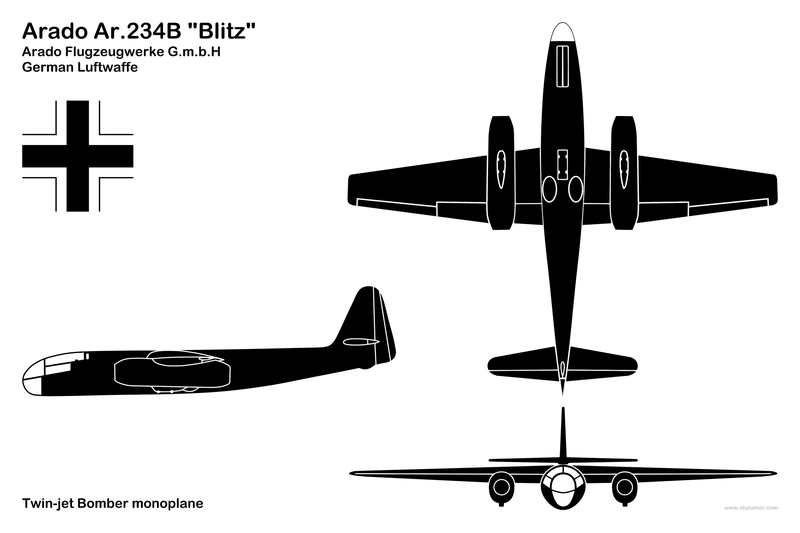 The 3-View drawings and Silhouettes are sorted by aircraft manufacturer. Use the “A-Z” buttons to navigate through this section. 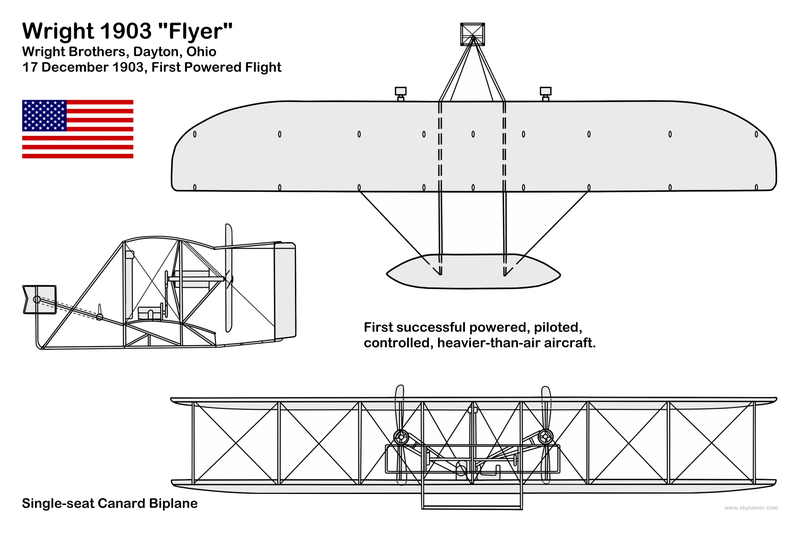 Note that the drawings presented in this section are for “Aircraft Recognition” purposes only, and are not suitable for model building or scaling. This section will always be expanding, so check in from time-to-time for additions. Skytamer Archive subscribers may expand the drawings presented in this section. Once downloaded, they may be printed as 4 × 6 inch photos without additional cropping. This section will always be under construction! It's like the Internet, there is no end!